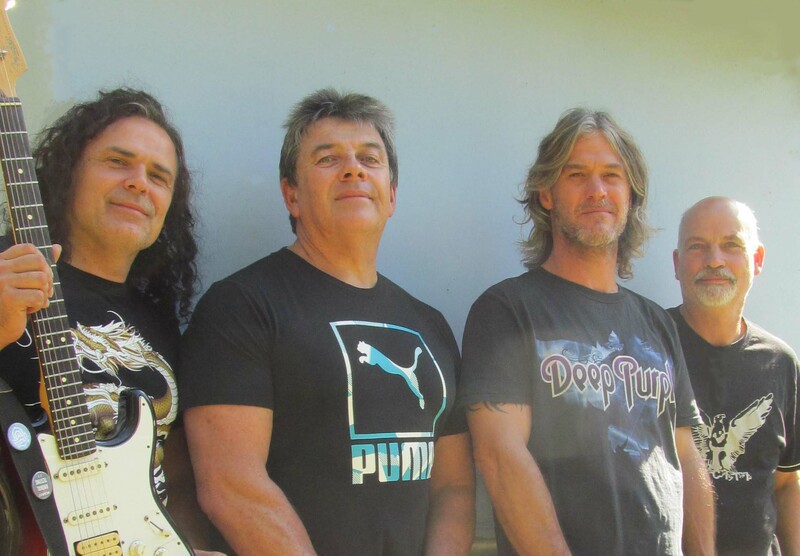 Powerhouse are four musicians with many years of collective experience from the Clarence Valley and Coffs Harbour gaining a substantial following on the North Coast of NSW. Band members are Leigh Filmer on lead vocals, Dave Strauss on guitar & vocals, Mick Albiston on bass and Ian MacDonald on drums. These guys love to pump out sets of rock covers from Aussie and Overseas acts carefully selecting songs that people recognize to fill the dance floor. Powerhouse play a diverse range of songs from the Black Keys, AC DC, Lenny Kravitz, Choirboys, Jet, Maroon 5, Three Doors Down, The Angels, Grinspoon, Wolfmother, Cold Play, Pearl Jam, to Just name a few. Come and see these guys when they are next at your favourite venue or book them now for your private party or function.